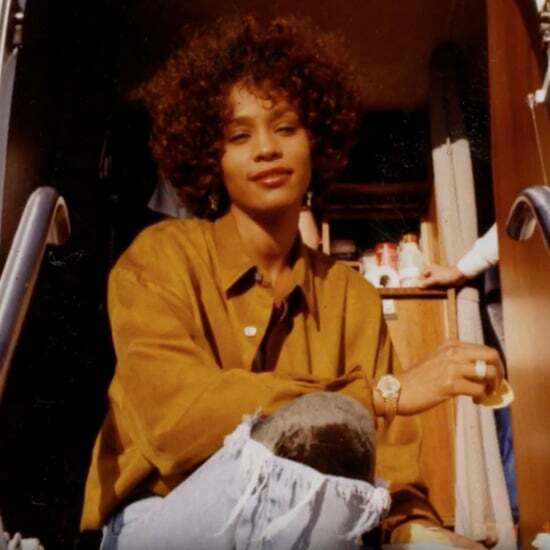 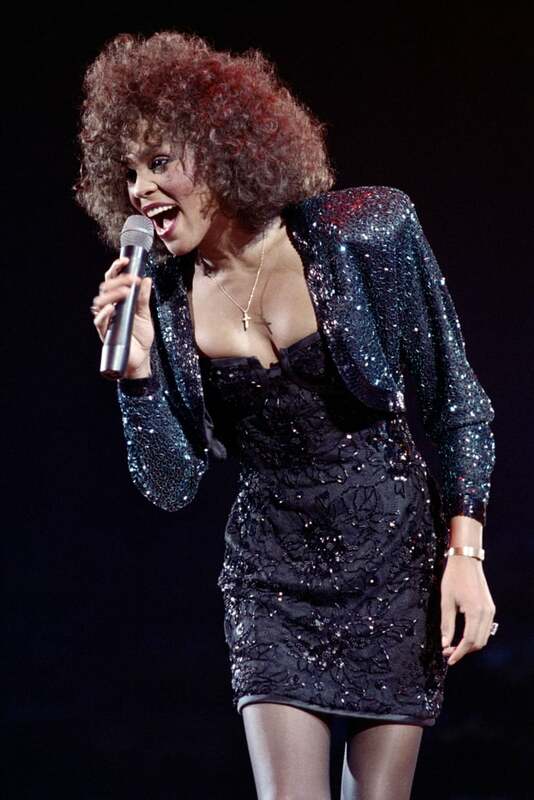 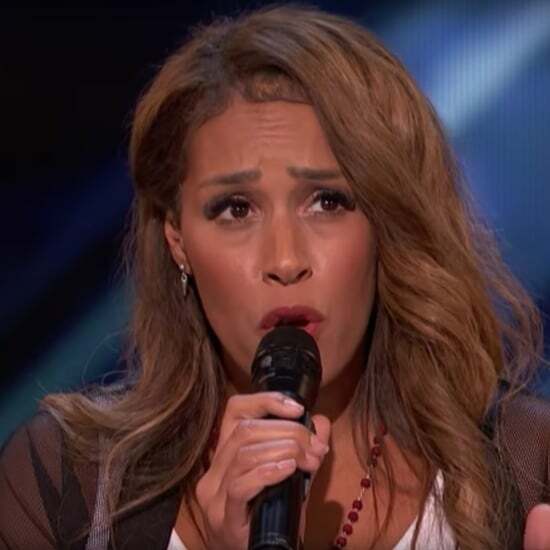 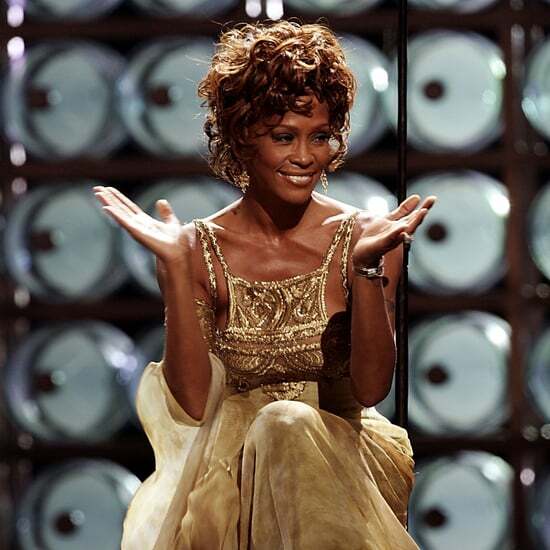 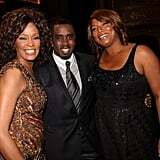 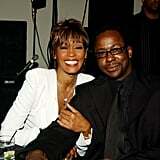 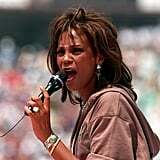 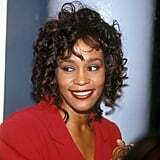 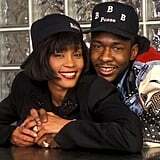 Tuesday marks what would have been Whitney Houston's 53rd birthday. 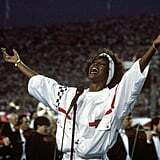 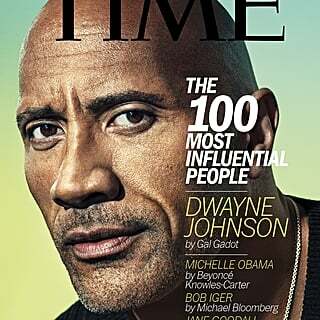 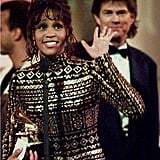 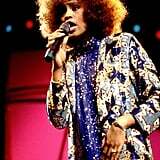 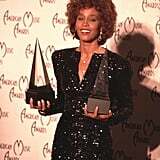 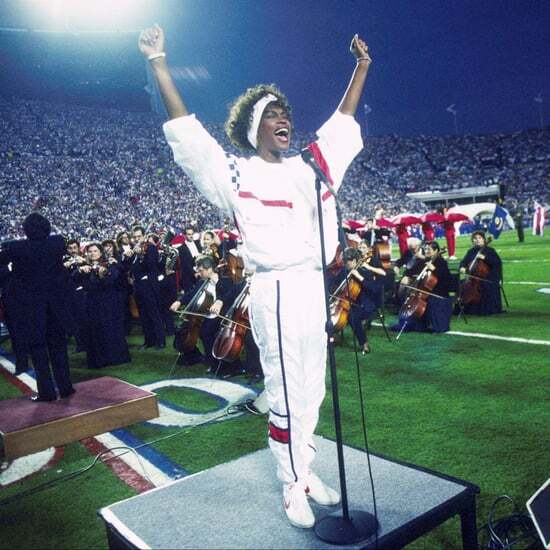 The singer's nearly 30-year career was marked with hundreds of musical hits and awards, including two Emmys, six Grammys, and over 20 American Music Awards. 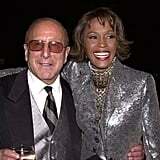 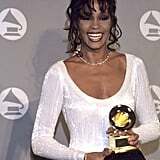 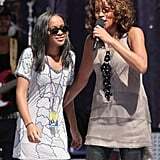 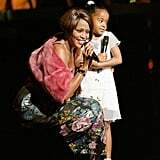 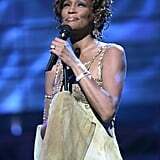 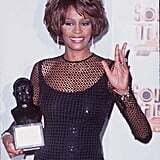 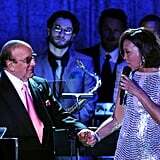 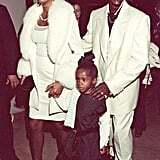 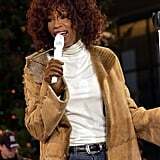 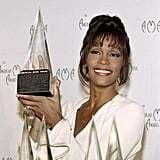 Take a look back at Whitney's life with friends like Mariah Carey and Clive Davis, her amazing stage moments, and her daughter, Bobbi Kristina Brown.